I don't know about you but I am always inspired by the European culture and classic interiors you see while travelling. 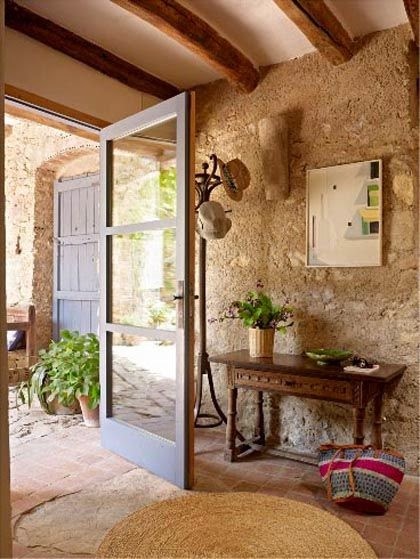 I love the rustic simplicity of some of the countries and the less is more ethos where quality always prevails over quantity - I found this particularly strong in Italy, especially Venice and Milan where space is lacking but chic interiors are not. I always find myself coming back filled with ideas and love bring touches of different cultures and countries into our home. If you like me love interiors, style and basically daydreaming of beautiful places and things than the wonderful people over at Furniture Village are running a really cool competition to win your own piece of classic Italian design - a Fenice 3 seater Sofa (worth £2,745) which is part of the Private Label by Natuzzi exclusively for Furniture Village. 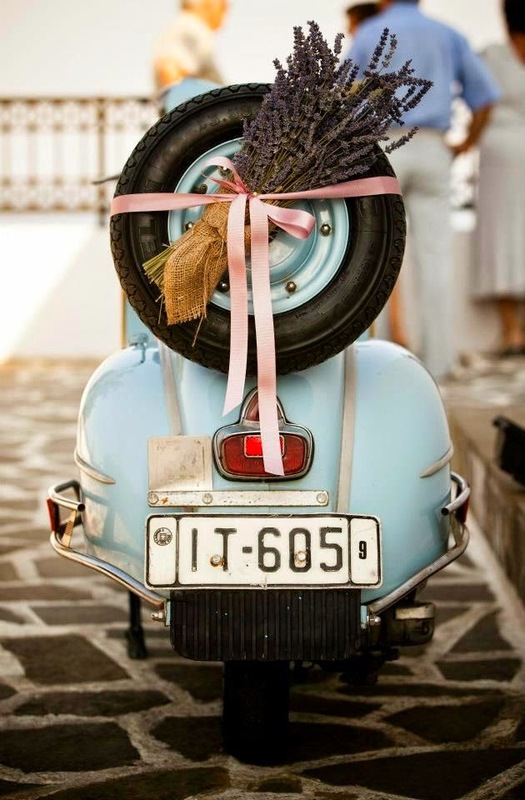 It captures that Italian style to a tee and would make a great statement piece in anyones home. 3. Submit the URL for your board on this form. 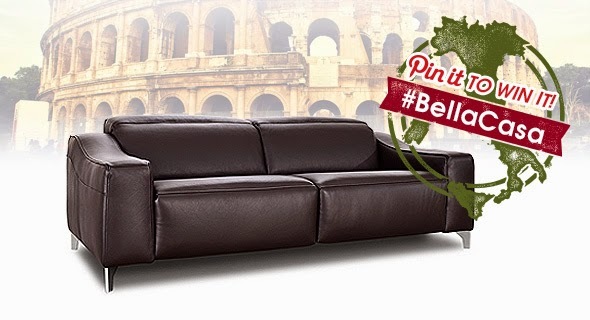 Simple as - I have already started my #BellaCasa Pinterest board - do check it out if you need any inspiration.